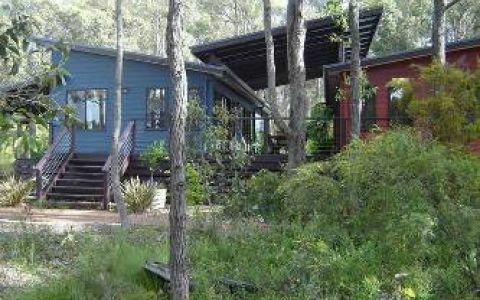 "Jewel" is fully self-contained luxury amidst the towering Karris and beauty of the Leeuwin-Naturaliste National Park. 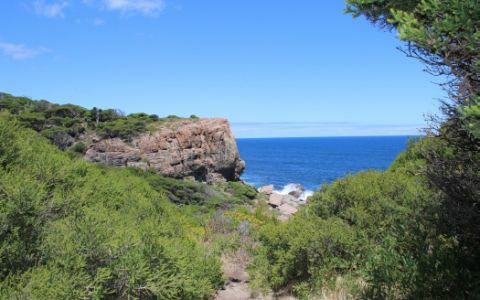 Indulge yourself with a glass of champagne and a spa for two, or get out and discover the caves, bush walks, swimming, surfing and fishing that are all a few minutes away. If 4WD is your thing then take to the many trails in the area that lead to prisitine beaches and secluded forest. 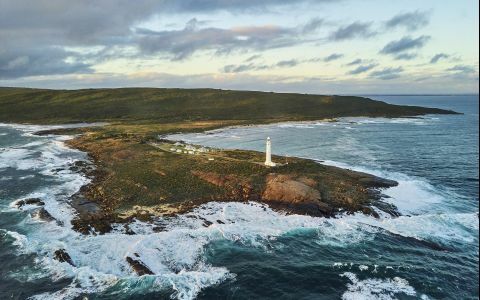 Alternatively take a stroll to the nearby fine-wood Boranup Gallery and enjoy breakfast and lunch at the well known Boranup Cafe. 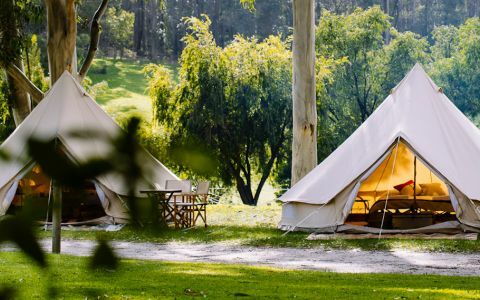 On the way explore the extensive native garden and look out for emus, kangaroos and the famous birdlife that frequent the property. At the end of the day enjoy a BBQ under the outdoor alfresco area while sipping a glass of local wine and counting the Blue Wrens and other birds as they enjoy the bird bath. Or choose from one of the many quality restaurants in town and taste the local produce. A minimum stay of 3 nights is required however we offer ONE additional night FREE (low/mid season) if paying for 3 nights (or more) and an additional TWO nights FREE (low/mid season) if paying for 6 nights or more!. There is also a special offer where you get a 10% discount for last minute bookings. Secure your holiday retreat today! 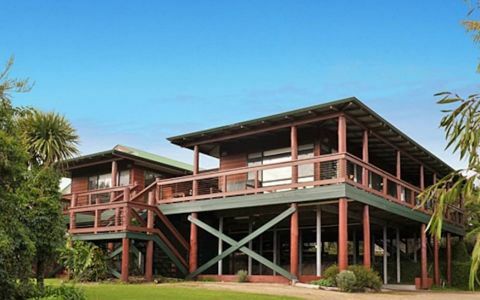 Jewel Chalet is located some 24 kms soth of Margaret River and is accessed off Caves Road at the Boranup Gallery sign. 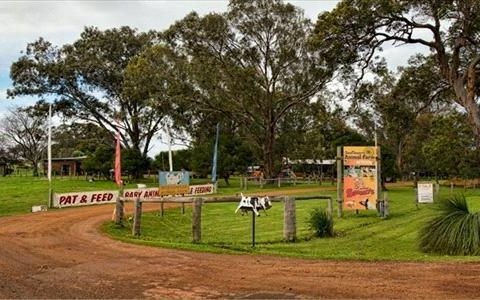 * Drive south through Margaret River town on Bussell Highway. * Continue on south through Witchcliffe. 5.5 km past Witchcliffe turn right into Forrest Grove Road (there is a sign on your left indicating Forrest Grove Road). * At the end of Forrest Grove Road (approx 6 km) turn left into Caves Road. * Travel approx 5.5 km along Caves Road until you turn left at the “Boranup Gallery” entrance (a sign indicates the Gallery and Chalets). * A short drive will take you to another sign indicating a left turn to Boranup chalets (before you reach Boranup Gallery) into a gravel track. * Take the gravel track for a short drive until you see the “Jewel” sign – the chalet is down a limestone road entrance. * Note: There is a sand track forking off the gravel track, DO NOT take this one and please stay on the gravel track. * If arriving at night, remember to take a torch. Jewel cottage lives up to its name as a little gem hidden away in the most stunning garden and surrounds we have ever experienced. If you like flowers and birds you will be blown away. If tranquillity is your thing, look no further. The chalet is so cute and cosy with everything you could ever want or need that it easily makes it in our top 3 places ever stayed..... Oh, and the bed is simply Heaven. We loved our stay at the Jewel Chalet. Clean, private and well situated for some great mountain bike rides and hikes through the Boranup Forest. The highlight for the kids was the nightly visit from the possum, spotting kangaroos and seeing how many species of birds they could spot visiting the bird bath. Beds were very comfortable with fun games and jigsaws. It was easy to use the wood fire and spa bath and it just added to the relaxing time we had. We'll definitely visit again! We had a wonderful stay at Jewel. Peace and quiet with just each other and the native birds which is exactly what we wanted. It was so nice to see all the birds and the native shrubs. Jewel was just a short walk the Boyanup Gallery where we had breakfast one morning, very yummy. Lots of wood available for the fire. Location was great and we would love to go back one day.